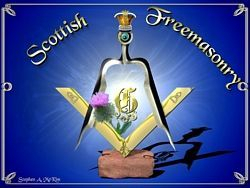 A sincere and hearty welcome to our Lodge website, the RWM, Past Master's, Office Bearers and Brethren thank you for taking time to visit our site. There is nothing secret within so please enjoy the website at your leisure. You are sure to gain a more fruitful insight into the nature of our society whose members come from all walks of life and from many countries around the world. 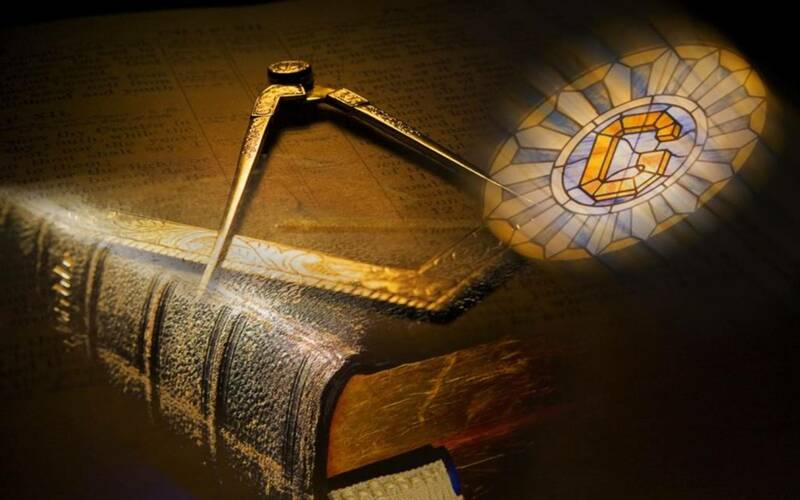 We hope you will enjoy your time viewing the website, our Lodge has been active in the Whifflet area and beyond since 1904 and our members continue to enjoy the fellowship freemasonry brings to the local and wider community. Please feel free to browse our pages and pass on our link, I hope you gain a better understanding of what we do. We trust you will have a pleasant time and look forward to your future visits, if you require further information on freemasonry in general or our Lodge in particular please drop us a line through the contacts page, we will try to assist you where possible. If you have been away from your Lodge for a period of time now may be a good time to visit and support the Lodge, the RWM, Past Masters and Brethren will make you feel most welcome.